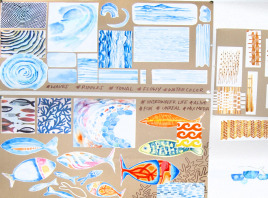 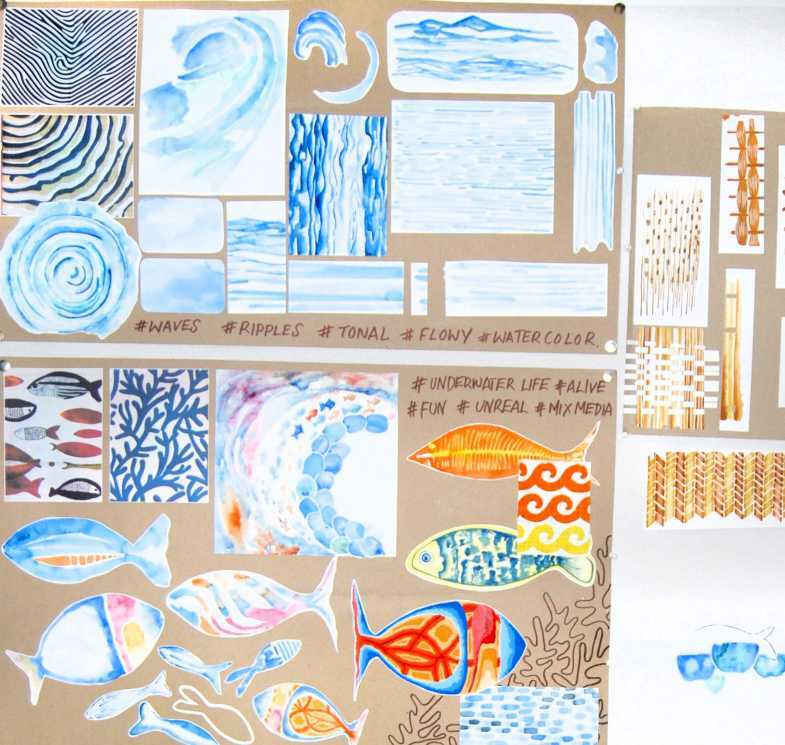 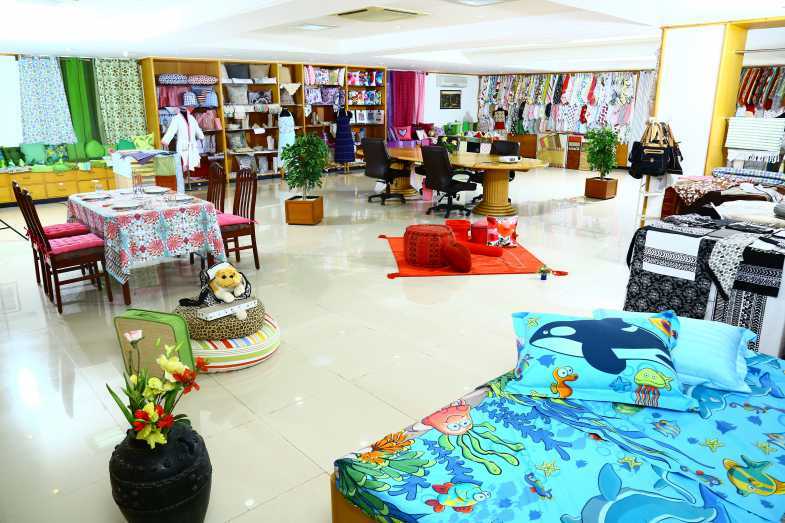 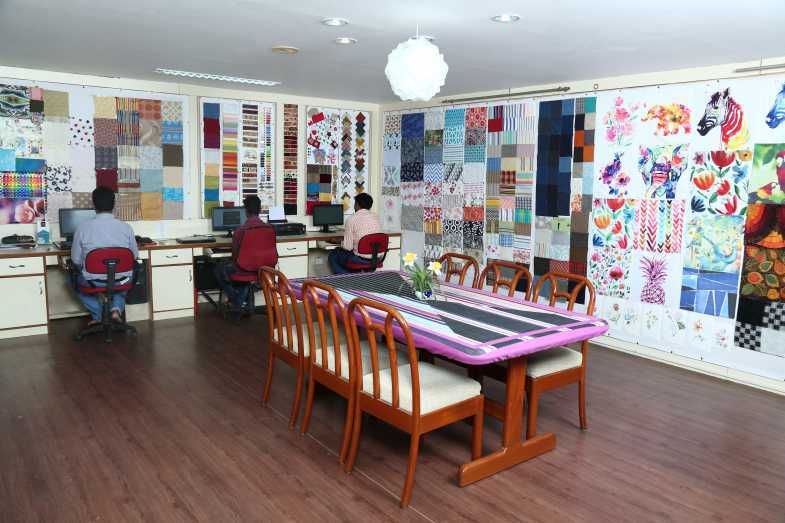 Our exclusive in-house creative design studio crafts conceptual patterns currently in trend in the industry with constant reinvention in terms of the changing fashion scenario. 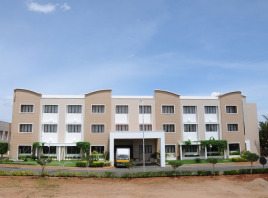 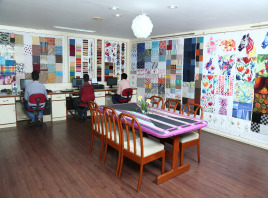 Our team comprises of well-qualified professionals from the best institutions, working on various design software like Adobe Illustrator, Corel Draw, Photoshop, and 3D CAD. 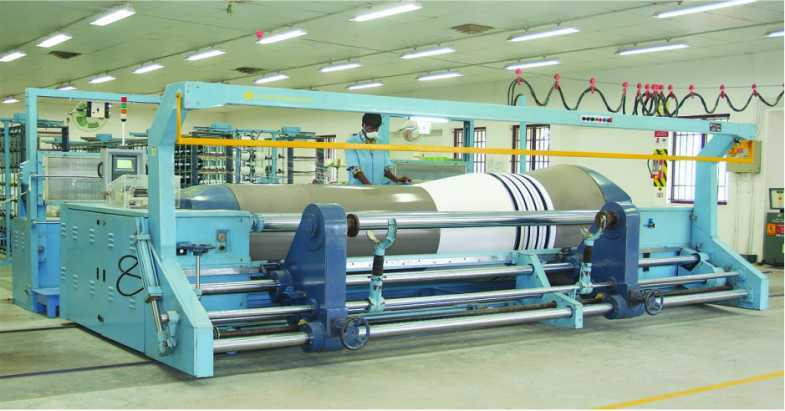 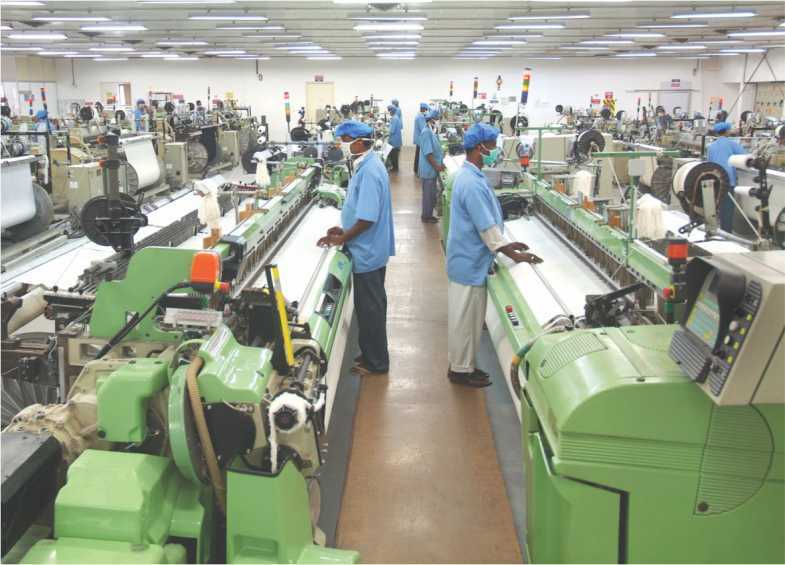 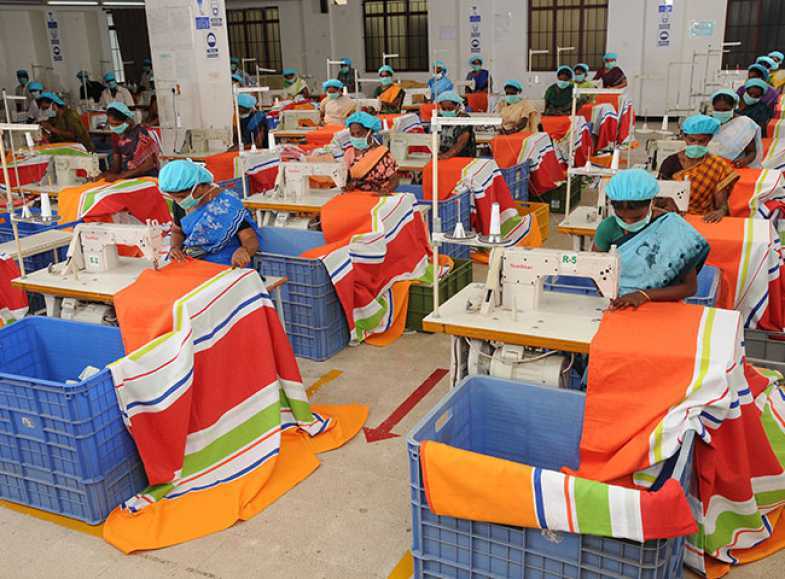 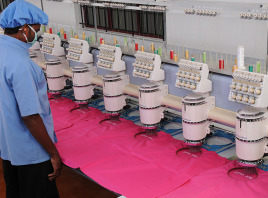 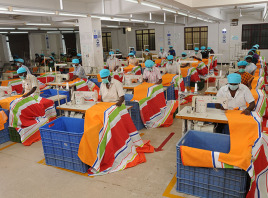 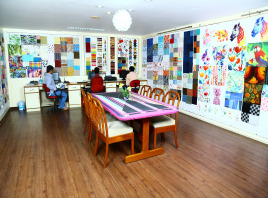 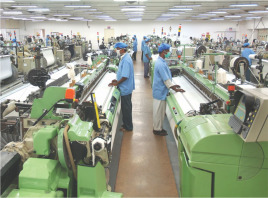 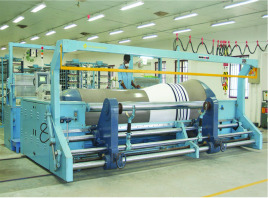 We have a modernized shuttle-less weaving factory with 28 looms accommodating a maximum fabric width of upto 330 cm. 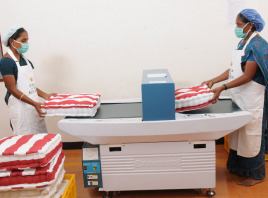 We create yarn-dyed stripes, checks and small motifs using electronic dobby. 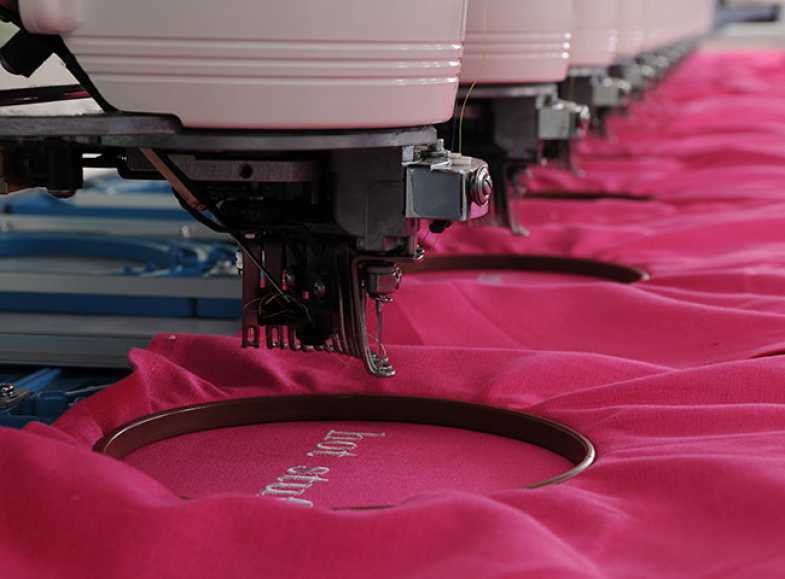 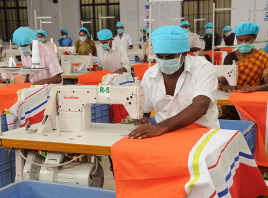 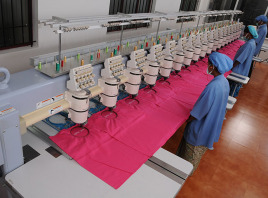 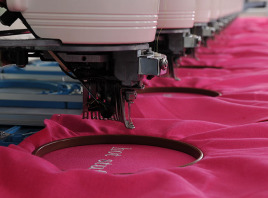 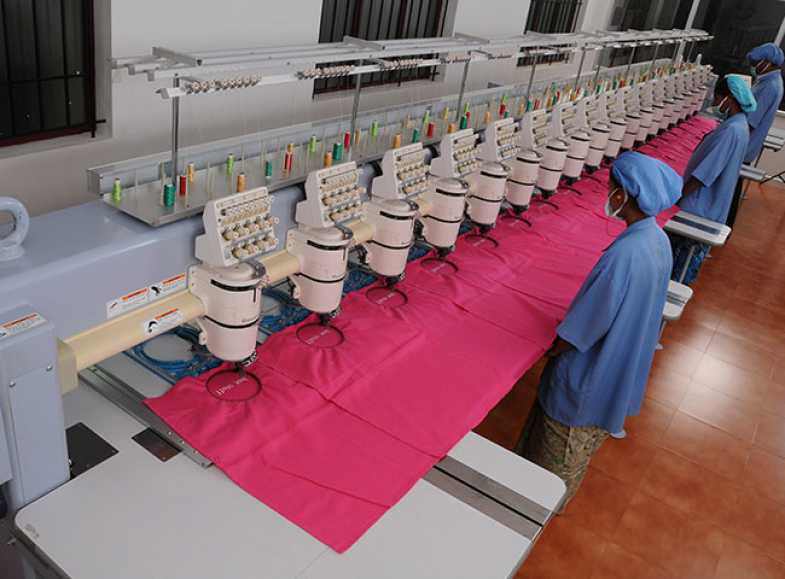 Imported Computerized Embroidery Machines allow us to add more value and perfection with unique and intricate designs to satisfy the varied demands of the customer. 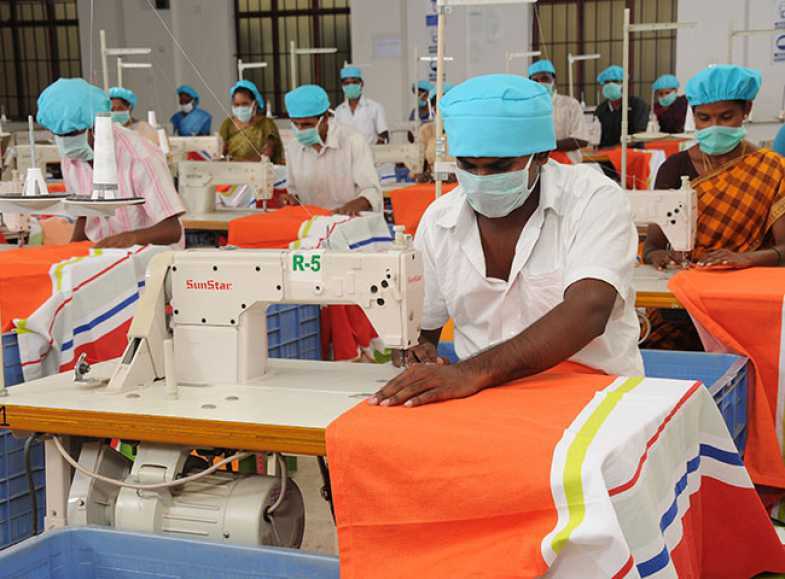 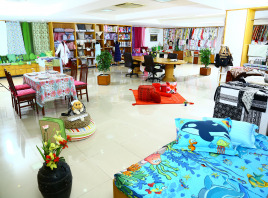 A combination of dedicated tailors and state of-the-art sewing machineries in place, we craft the finest creations. 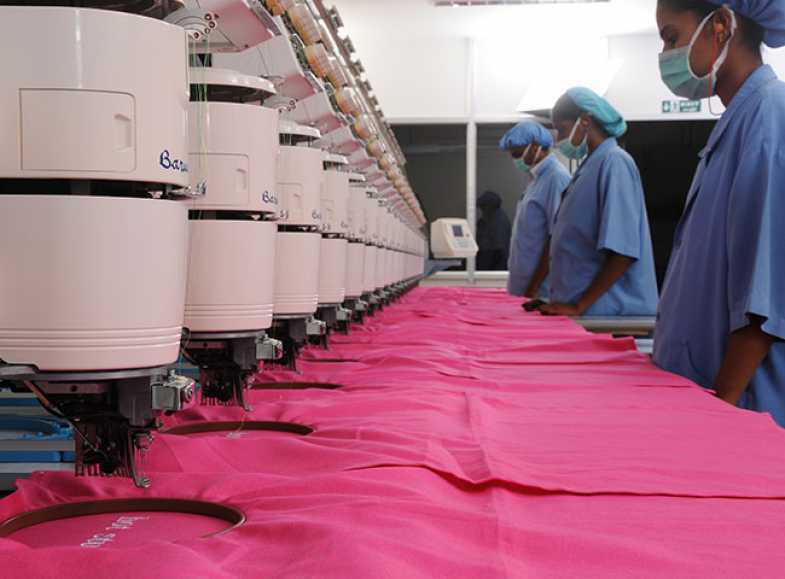 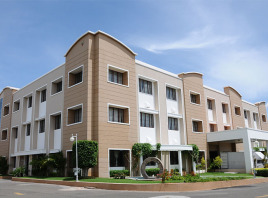 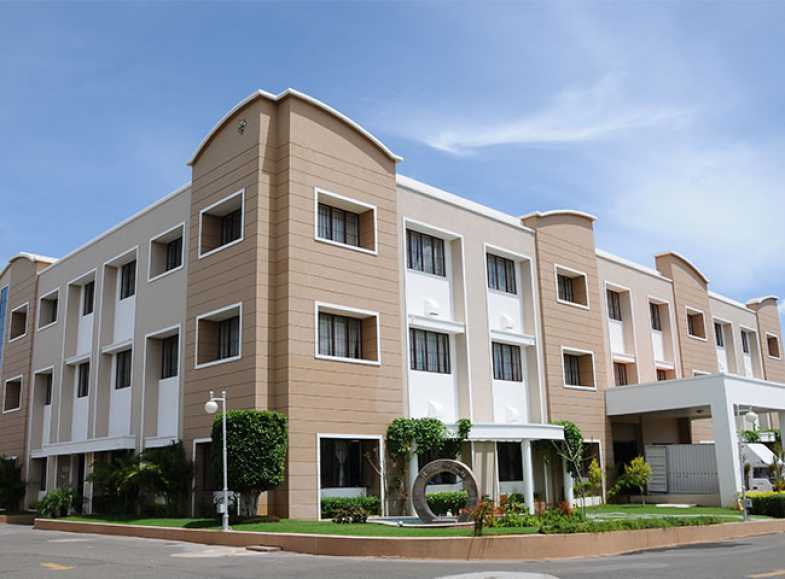 We emphasize on delivering exceptional and exclusively optimal quality products. 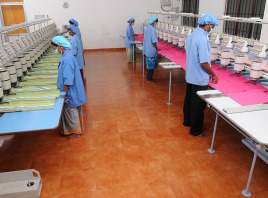 Our quality supervisors ensure that the final outcome is free from any kind of shortcoming. 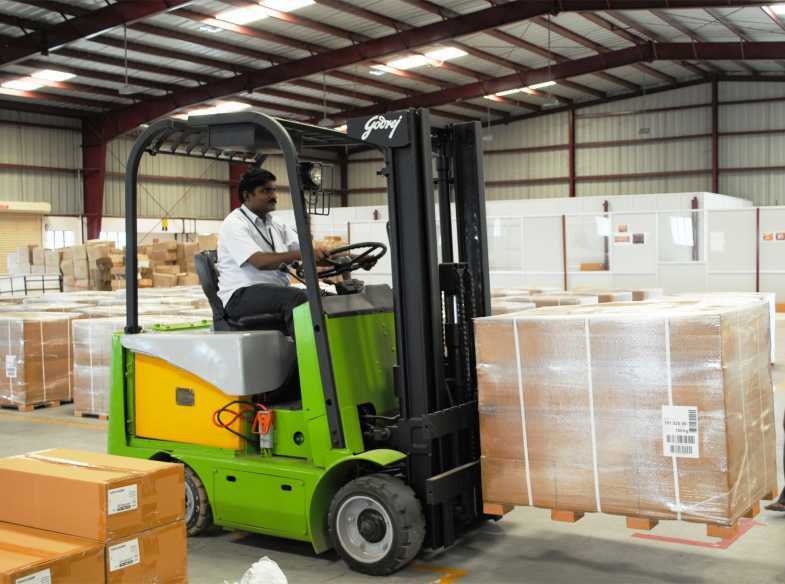 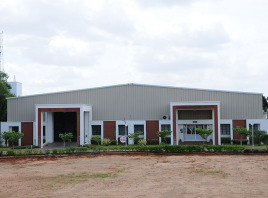 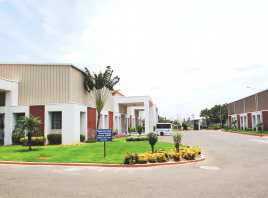 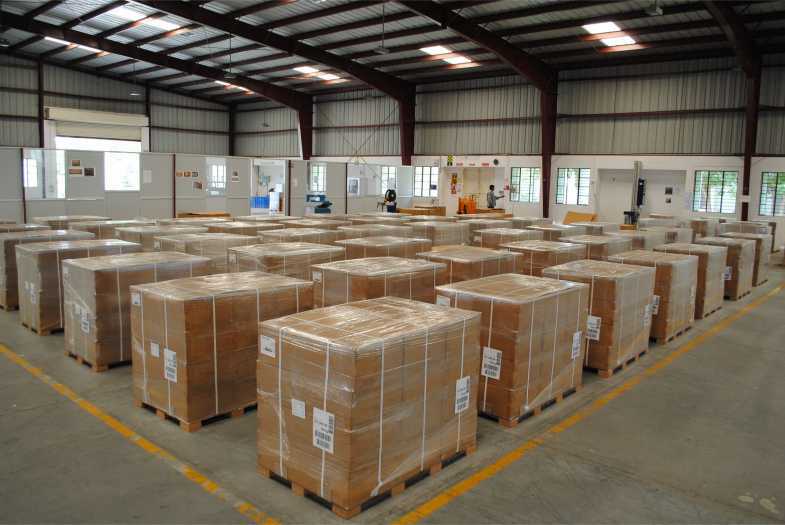 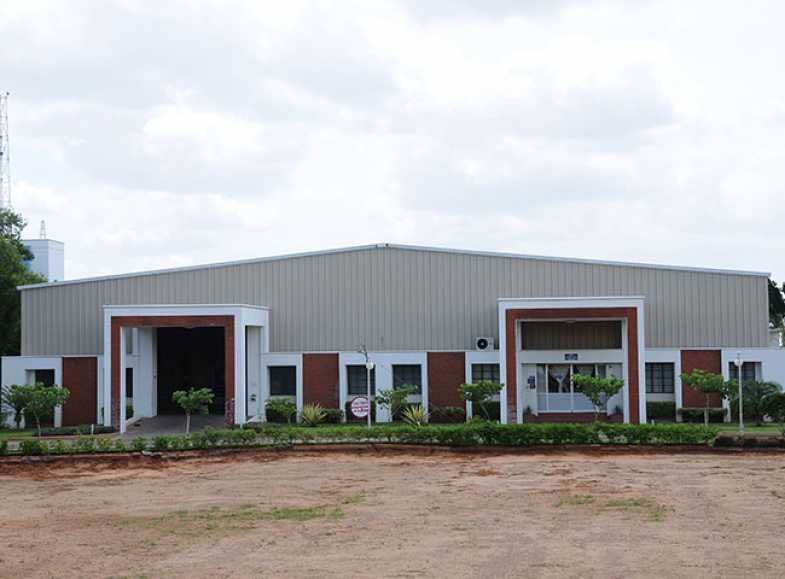 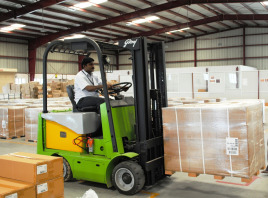 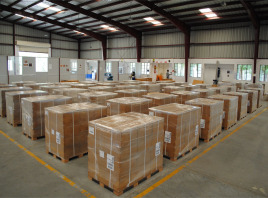 The warehouse has been allotted a sprawling space of 20000 Sq.mtrs to store and handle goods movement and stock evaluation procedures and precise and dependable delivery times.